I can’t tell you what a joy it is to find free Wi-Fi. Data packages aren’t cheap, so any way I can work off of my carrier is a plus. One thing we don’t all think about when we use free Wi-Fi, is the fact that it is unsecured. There is virtually nothing protecting you from having any information you are transferring over that network from being intercepted. Luckily the good people at AVAST have you covered. Secure your iPhone/iPad connection, access more web content, and minimize your data usage. * Virtual Private Network (VPN) by the makers of the world’s most-trusted antivirus. * Protect your privacy online from targeted hacks and general data theft! Our private encryption ‘tunnel’ prevents hackers from stealing your data from public/open Wi-Fi networks. Compress your data to lower your monthly data usage and your bills. If you travel and need web access from different locations, you may find some sites blocked. Now you can use servers located in multiple countries (e.g. UK, USA, etc.) to access more web content. avast! 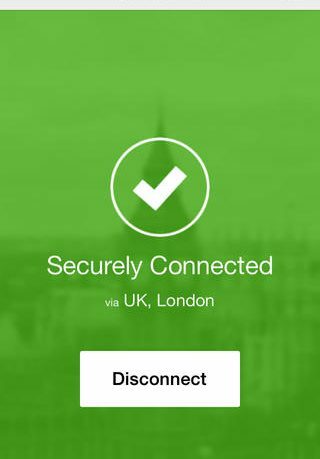 SecureLine is a VPN – that protects you from data theft by using a virtual encryption ‘tunnel’ to secure your public/open Wi-Fi connections. We offer a 7-day free trial option and monthly or yearly subscription after that. 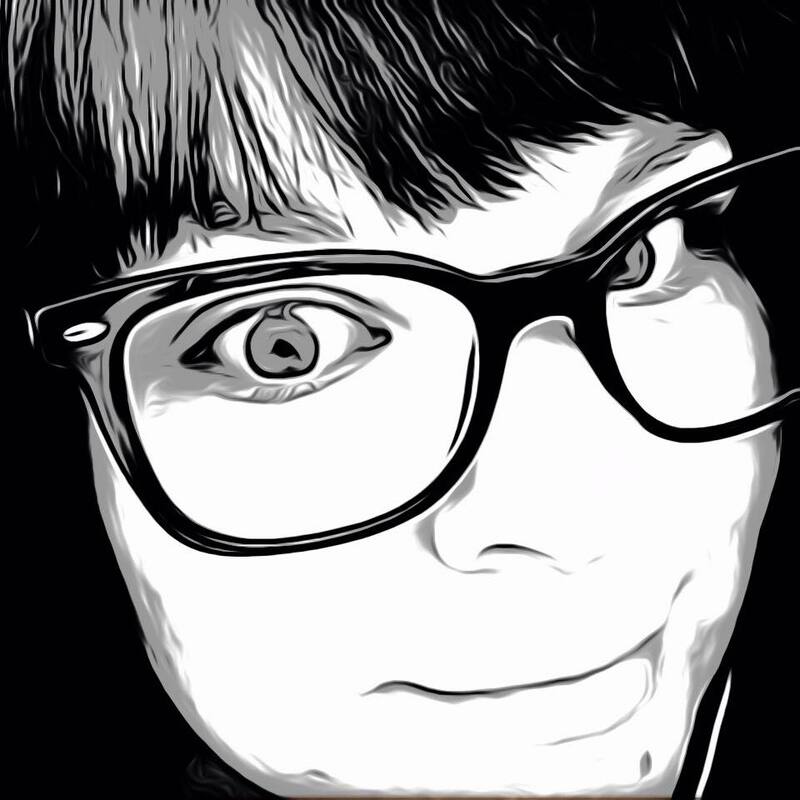 Premium pricing after trial period: $2.99/month, or $19.99/year. You can use this app on all your devices, but you can connect simultaneously only from five of them at the same time. avast! SecureLine VPN is a handy tool to have especially if you work over an unsecured Wi-Fi connection. Their virtual encryption secures the open network making it safer to browse and do business. The app is free and also comes with a free 7 day trial. After the trial there is a subscription charge, but it is a minimal $2.99 a month. If you know you will use it more than that, you can even pay for the whole year for only $19.99. Another perk is the ability to access web content that might be blocked from other countries. Increased security and more content? What could be better than that? Getting started was super easy. 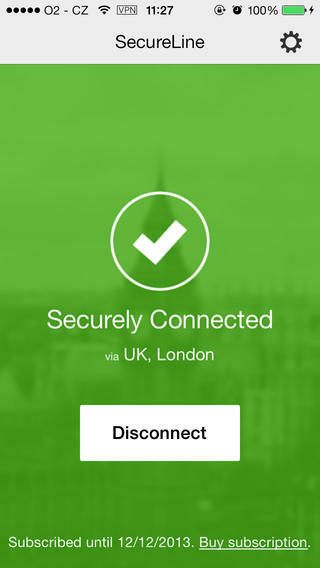 Just download the app and follow the prompts to install the VPN profile on your phone. Turn the VPN switch to ON in your iPhone’s settings. Then back to the app to connect. Voila, you are secured. The app will tell you what location you are connected to and you can change it if you need to in the app’s settings. The data compression feature can also be turned on or left off if you wish. My only small gripe was when my phone went back to my lock screen, it seemed to turn the VPN switch off and I would have to go back and connect again. Of course the auto lock can be disabled to prevent this from happening. AVAST has made a pretty simple and valuable tool here. I know I will be browsing a lot more safely thanks to their app. avast! 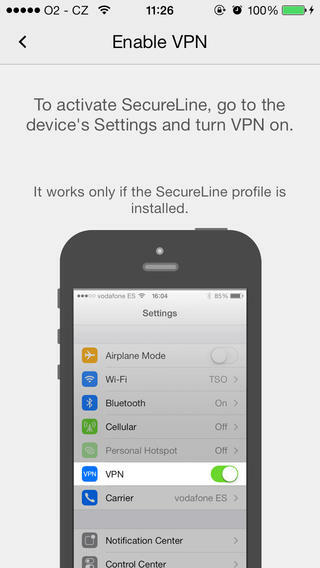 SecureLine VPN – WiFi security and privacy shield is available in the App Store now and is compatible with iPhone, iPad and iPod Touch. shared it on my Twitter. I will come back for sure to check your future posts!